Barcellos & Kane is a landscape management company located in Hingham, MA. We have the equipment and staff to handle any landscape project either for commercial projects, condominiums, residential or any other large scale properties. 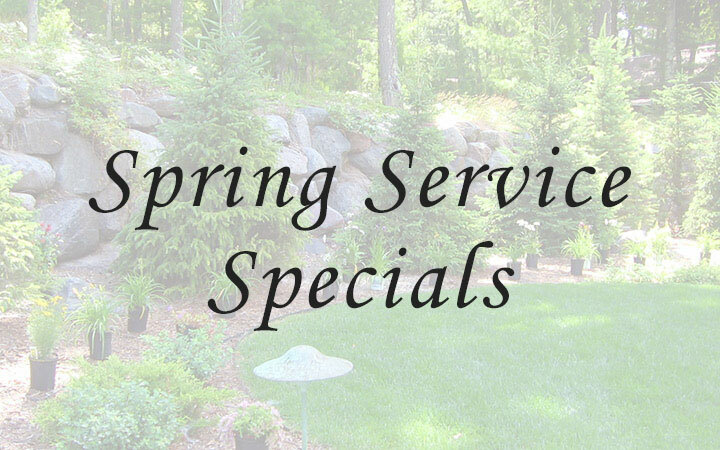 You will only deal with one vendor for all your landscape needs whether it is for design, installation, maintenance, irrigation installation & service, or lawn fertilization programs. We also offer commercial snowplowing services. Visit our departments for details on what we have to offer and to help you decide on any specific landscape projects you might have in mind. We will help you turn your property into a landscape that brings together neighbors and family. 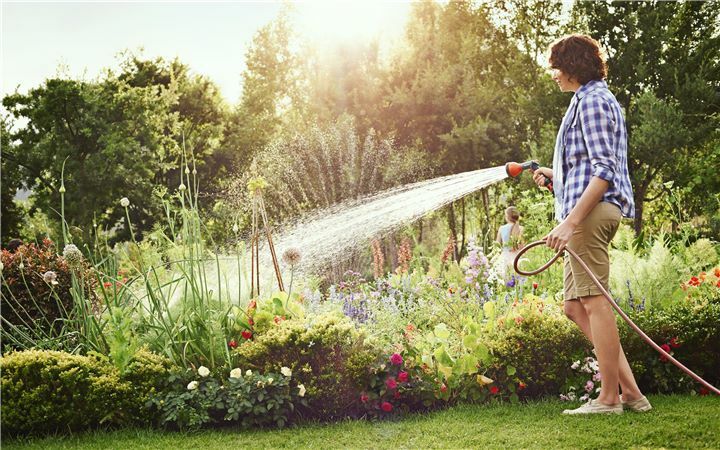 Helping you transform your yard into something new, fresh, and beautiful is one of our greatest skills. We offer landscape services for both homes, condo communities, and vacation or rental properties. A well-crafted and maintained landscape can give you extra living space as well as add a calming presence, enhancing the value of any property. A well maintained landscape creates an inviting atmosphere that reflects the level of excellence you offer to all who visit your place of business. It creates a positive environment that can improve your business while showing you care about your customers, employees, or tenants. There’s no better ﬁrst impression than a well-manicured landscape. Not only can we create an attractive outdoor space, we have the expertise to maintain your company’s grounds throughout the year.